This diamond cut pewter eagle really sparkles. Our fine pewter is lead free. This popular eagle will make a great Father's Day, Christmas, or Birthday gift. Or surprise him just because you were thinking of him! 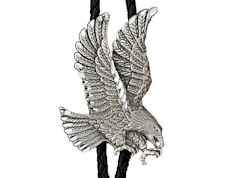 This eagle bolo tie can be shipped internationally. 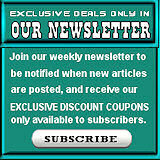 This item is on Close Out and will be discontinued once our current supply is exhausted. All closeout sales are final. This item is not Indian produced, an Indian product, or the product of a particular Indian, or Indian tribe, or Indian arts and crafts organization.